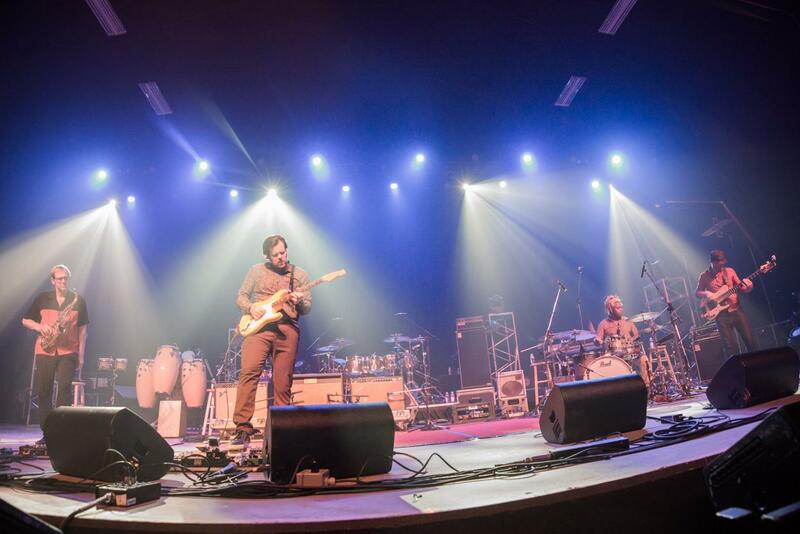 The Galen Weston Band performing at River Cree Casino & Resort in Edmonton. Smart move. AdvisorWorld.com evolved into a flourishing million-dollar company with Weston at the helm. But after the building phase had plateaued and the business was humming, Weston was restless for a new challenge. 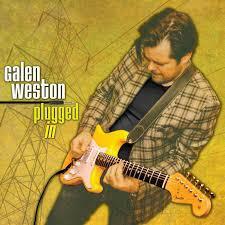 Galen Weston's debut album "Plugged In"
“I was focused on making money for 15 years. Then I woke up one day and decided I was missing a huge part of myself because I was focused on work all the time,” said Weston. Wait, what was that degree from Toronto’s prestigious Humber College? “That’s when I made the decision I was getting back into music and I was going to do this thing,” Weston said. And he’s doing it well. 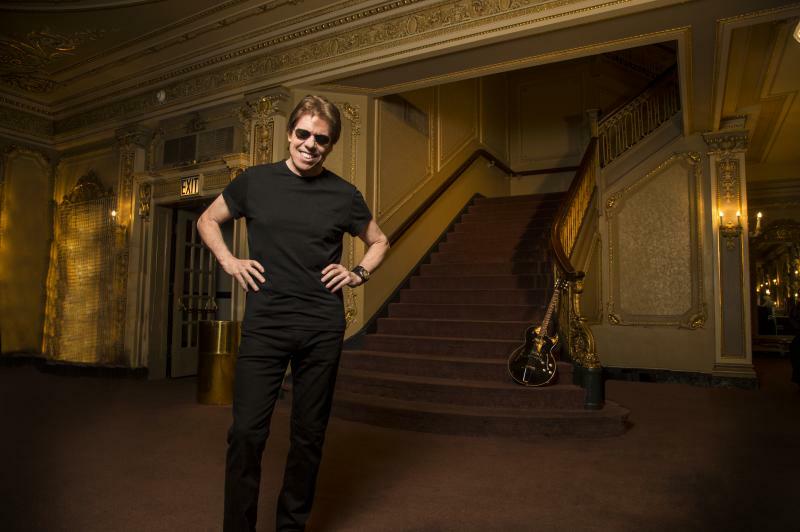 “Plugged In” is his debut album, referencing both the electric guitar he uses to in the often searing style of fusion his heroes, and his re-entry into the music world. As a teen growing up in the small (pop. 500) town of Freeland, Ontario, the now resident of Toronto remembers listening to 80s rock bands on his Sony Walkman. Though admitting to not being a rigorous academic in high school, Weston said he was disciplined when it came to music. Especially the guitar. He remembers ordering lesson books and tapes from the back of a magazine. Not having a TV in the house once an old black-and-white blew out helped keep distractions to a minimum, but that’s another story. Staying disciplined with guitar lessons served him well, especially after a friend introduced the idea of studying jazz guitar in college. Though his limited exposure to only be-bop jazz didn’t move the needle for him, the same friends fusion jazz album collection did. 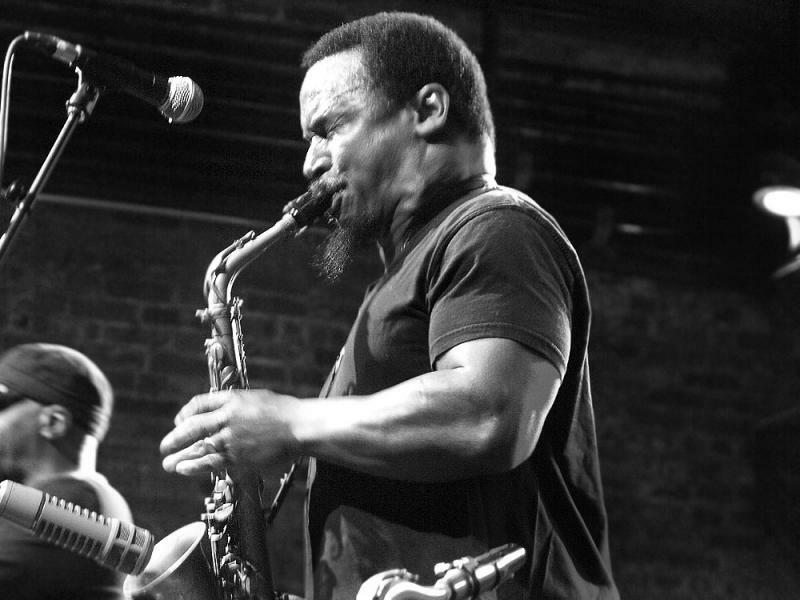 The concept tied into one of the many debates jazz musicians and fans have been dealing with for years. Galen Weston headlines the Front Street Music Festival on Aug. 19 in downtown Bloomington. Listen to the entire conversation between Galen Weston and GLT's Jon Norton.